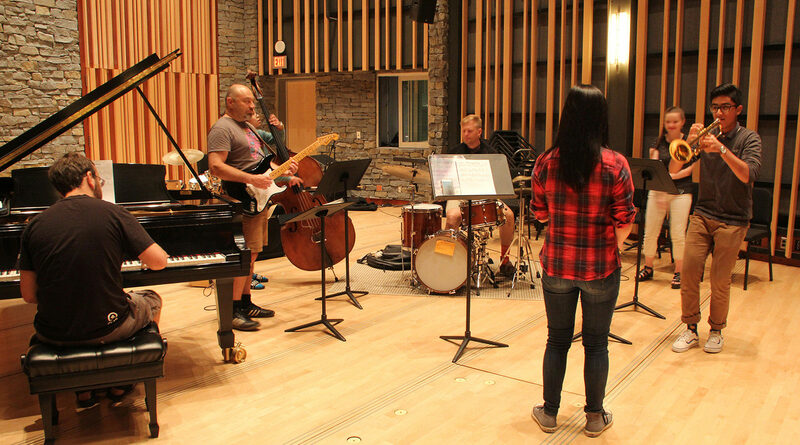 Unlock your creative confidence in these exuberant 5-day Jazz Workshops under the guidance of Canada’s ‘A-list’ of jazz players and instructors. All participants join a combo, play in the big band or other ensembles, participate in masterclasses for your instrument or voice, delve into practical jazz theory and history and hear how the ‘pros’ do it in a daily faculty performance. Students may attend one or both sessions. The focus of each week will have specialist workshops on the given topics, and may be included in combo repertoire and music history classes. Adult amateur and high school instrumentalists and vocalists. Should have at least 2 years' experience on your instrument.